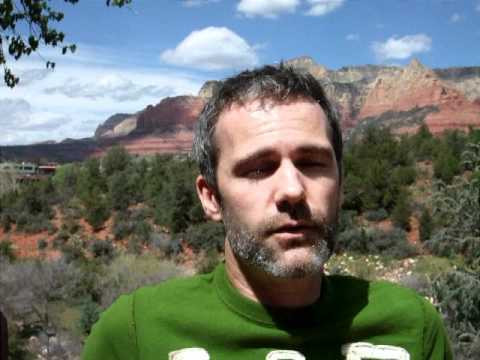 Australian Teacher sees great benefit in The Sedona Method for teachers and students! Join Colleen from Western Australia as she shares some of her perspectives on The Sedona Method and the many benefits for teachers and students! She confidently shares how using the Sedona method can help her when she's doing her job (allowing her to better be there for her students)….and how The Sedona Method can help students deal with and eliminate the pressures they face as teens and as students. Colleen invtes fellow Australians to attend the upcoming Sedona Method Seminars in Albany and Brisbane in April/May. Interested? 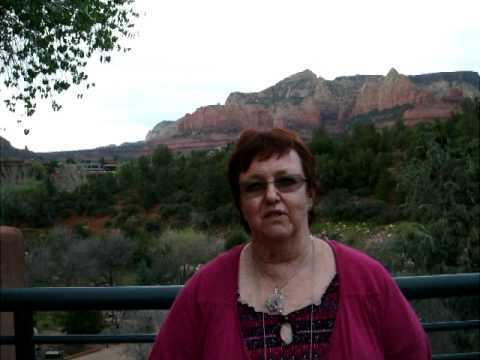 Visit: http://www.sedonareleasingworldwide.com/sedona-method-seminars/ for details on how to register in these "first time in Australia" seminars!